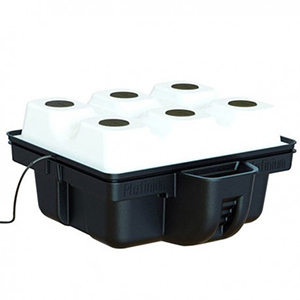 The aeroponics be considered as an evolution of hydroponics . This is a technique offering optimal returns for your plants. A condition of course master all the subtleties. 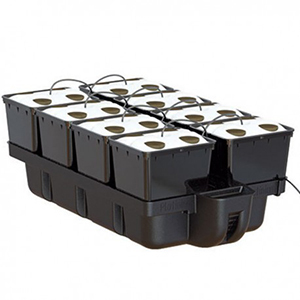 The term aeroponics as it is used in the world of horticulture is a misnomer, it takes longer consider this technique as hydroponics advanced. 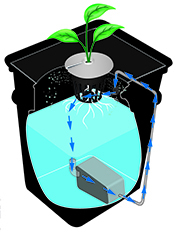 The roots are kept in suspension in a vacuum inside a dark spray chamber to prevent the growth of algae. The nutrient solution is sprayed on the roots at regular intervals. Constantly exposed to oxygen and moisture, the latter reach their potential maximum absorption. If you opt for a root or cuttings in aeroponics , you will be surprised by the exceptional growth rate of the root ball of your culture . 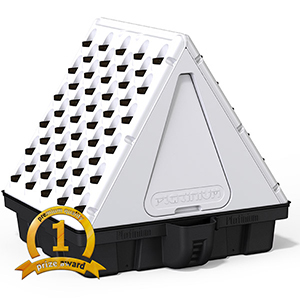 As we have seen, aeroponics is promise spectacular results but is not accessible so easily either. 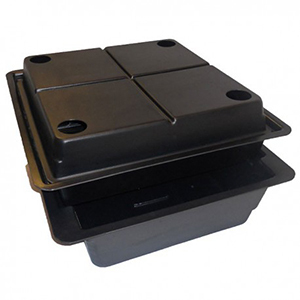 Before you start, you will be able to perfectly control the climate of your growing space because, deprived ofsubstrate , the roots are more sensitive to temperature changes. The climate control is thus imperative, between 20 and 24 ° C in the ideal. 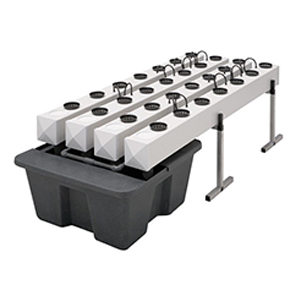 Controlling your nutrient solution will also be crucial to the success of your culture, aeroponics . Whether it is the pH (potential hydrogen) or EC (Electro Conductivity), you need to regularly heat the testers because the roots , deprived of substrate to buffer, are likely to suffer from an imbalance. Culture Indoor offers a number of tester that can be useful: - The range Platinium instrument offers pH testers and testers EC economic but also péridoseurs and testers combo EC / pH . - BlueLab manufactures devices control to measure and control parameters such as the pH , the conductivity and temperature of a liquid. Finally, the water quality and optimization is also taken into account, which is why we recommend the use of a osmosis as GrowMax Water . 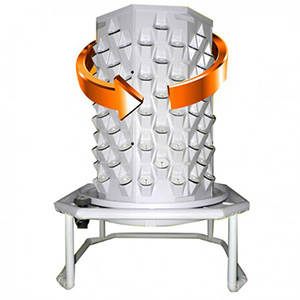 - The range Aeroflo of GHE provides culture systems upscale, recommended for hydroculteurs confirmed. 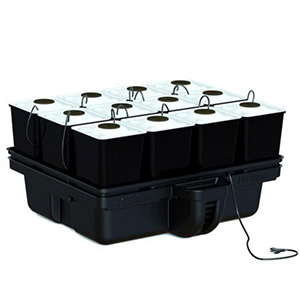 - The mark Nutriculture offers for its range Amazon suitable for small growing areas.